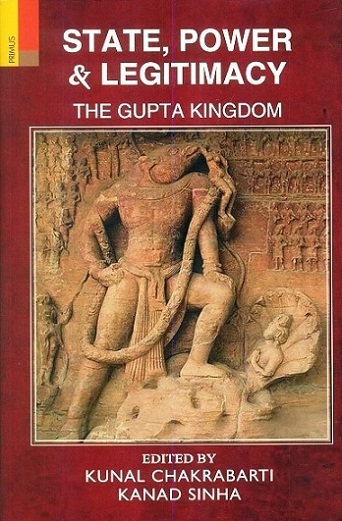 This volume presents a comprehensive account of the Gupta state, with particular emphasis on its strategies of legitimizing its power. It is a collection of essays which have been written over nearly a century. Pages etc. : xix+951p., ind., 24cm.